I don’t even know what I’m looking at right now. Is that the White Sox dugout before a game, or an inter-mural softball game down at the JCC? 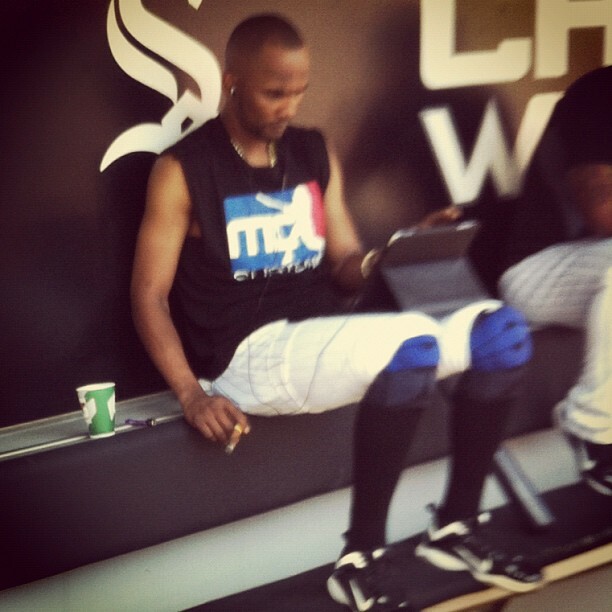 That’s Alexei Ramirez just chillin’ with a cigar, rolled up pants, t-shirt, knee pads (?! ), head phones, and an iPad. He couldn’t possibly say “I don’t give a f*ck” louder by actually yelling, “I DON’T GIVE A F*CK!” And why should he? It’s not like he’s drastically underachieving for the pale hose…not like he’s hitting .230 with one single home run. ONE. Point of reference for that one jack? He hit 15 HR in 2011 and 18 HR in 2010. Who am I to question this though, he’s in the big leagues, and I’m not. So keep sucking down pre-game bullets in the dugout… America hears you loud and clear. Do your business in style. 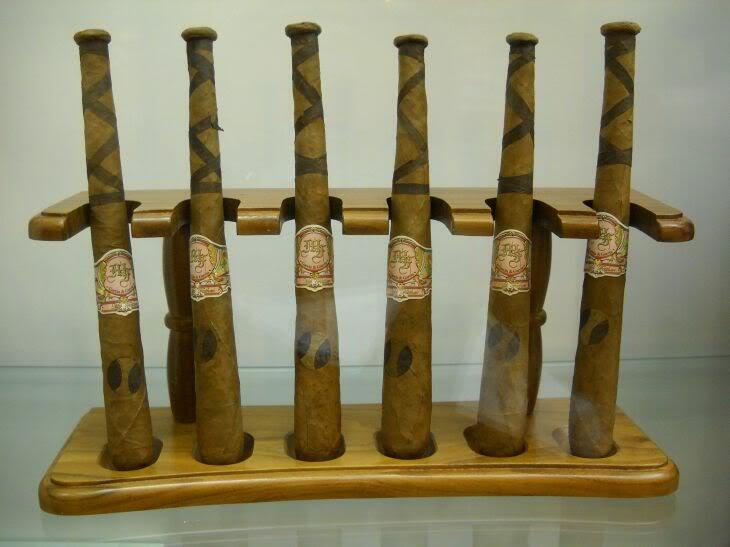 This entry was posted in Baseball and tagged alexei ramirez, alexei ramirez cigar, Baseball, baseball cigars, baseball dugout cigars, White Sox. Bookmark the permalink.